Come see me at the Bookish in the ‘Burgh festival! 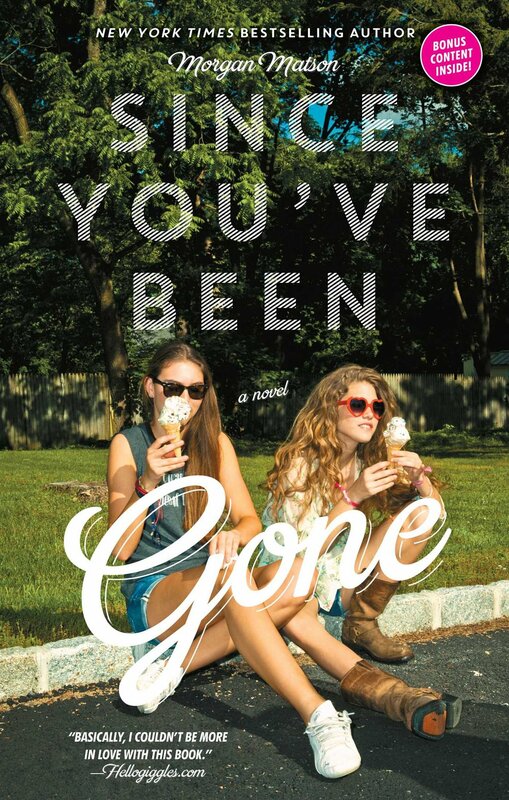 I’ll be in conversation with NYT bestselling author Rachael Lippencott! Come see me in conversation with my dear friend and brilliant writer, Jennifer E. Smith! Can’t wait to see you in SC for my first ever YallFest! Will be keynoting with Jenny Han! I’ll be on panels and signing books (and eating all the tacos and BBQ) at this Austin festival! Hope to see you there! In conversation with MAURENE GOO!!! 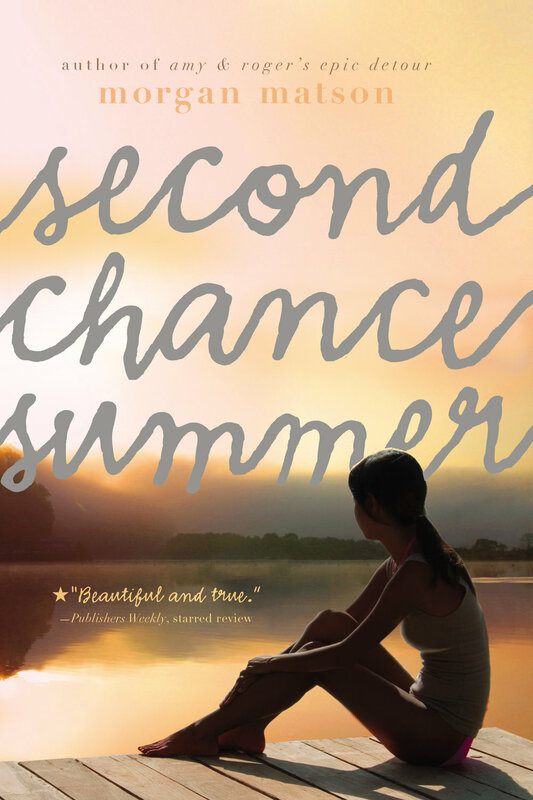 Join us as we talk books and food trucks and summer love! Come hang out in the OC as I talk writing, Save the Date, and donuts! In conversation with Aminah Mae Safi and Kasie West!! I'm so excited to head to one of my all-time FAVORITE bookstores to talk books, writing, and donuts! In conversation with SIOBHAN VIVIAN!! Come and hang out as we talk weddings and ice cream and friendship and book namesakes! I'll be reading from Save the Date and signing it! In conversation with Adrienne Kisner! 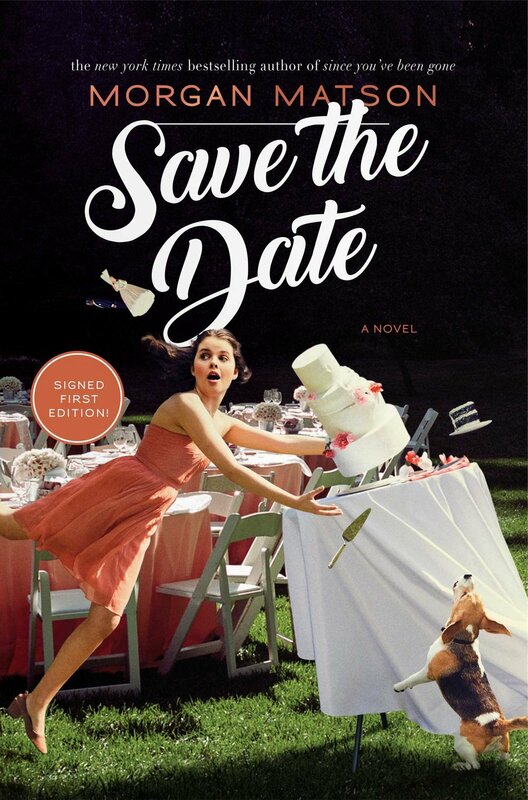 Come hang out as I launch Save the Date on pub day! !